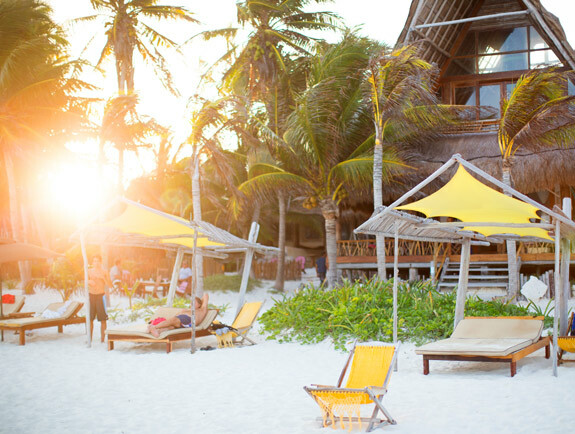 tulum is a magical little town on the caribbean side of mexico with miles of beautiful white sand beaches and turquoise waters. the days you spend there are the things postcards are made of. 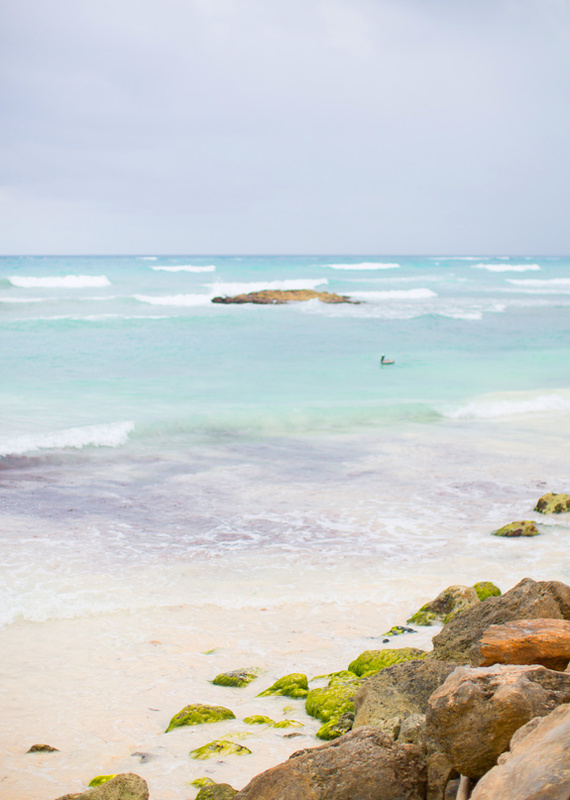 it has a little something for everyone- great places to practice yoga, all the beach and sunshine you could want for a totally relaxing escape, and adventures a plenty for the active vacationer. and the fact that the jungle runs right up to the sea is just really delicious icing on an already perfect cake. i fell in love and dream of a chance to go back. 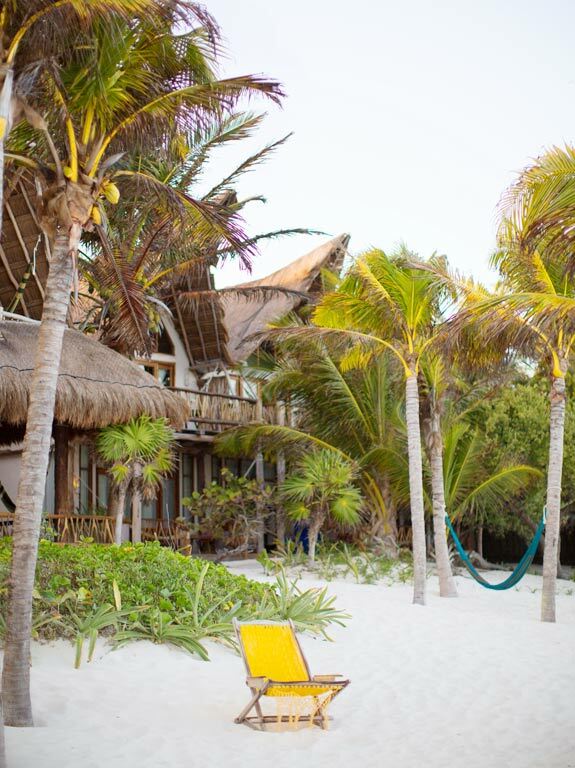 we stayed at ahau tulum, on the recommendation of friends. 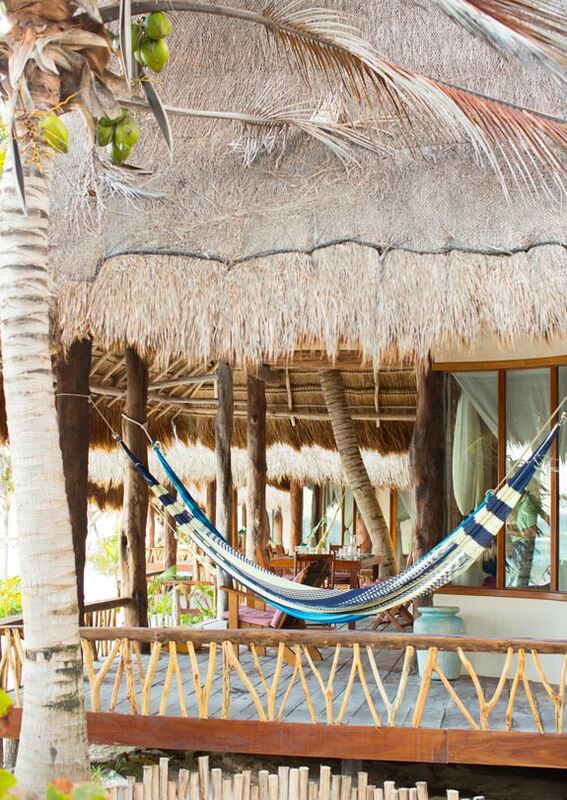 we loved it for the gorgeous beach, hammocks and cabanas. the hotel restaurant had healthy, satisfying food and decent service. we felt safe and at home there. our room was simple and comfortable, with only a few of the bumps that are often a part of traveling in mexico (spotty electricity and bits of time without hot water). but honestly, none of the small inconveniences fazed us in the least! 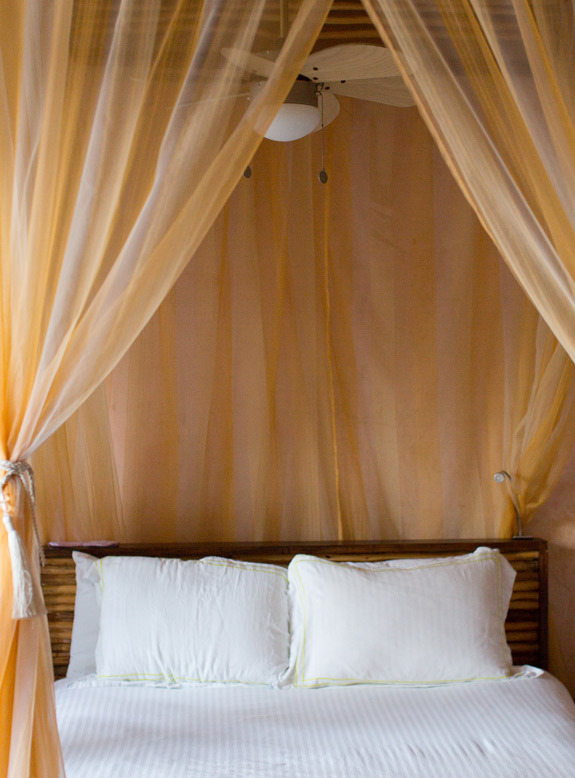 the hotel management was kind and attentive, the location convenient and if you’re looking for a very bohemian hotel stay, this is the place (meaning plenty of yoga classes, a fair amount of dread locked guests and a perch atop the palm trees to watch the sunset and meditate). while i loved ahau, next time i’ll check out coqui coqui, which i’ve also heard great things about! we were originally scheduled to stay there but unfortunately they over booked and called us to cancel a few weeks after we made our reservation. still, i’d give them another shot for the perfumery alone! here are a few photos of ahau, and the beach it sits on! 1. hartwood: if i had my way i would have dined at hartwood every single day we were there. i’m not kidding. the freshest local ingredients prepared in the most divine ways with a new menu every day all served in an atmosphere you want to bottle up and take home with you! 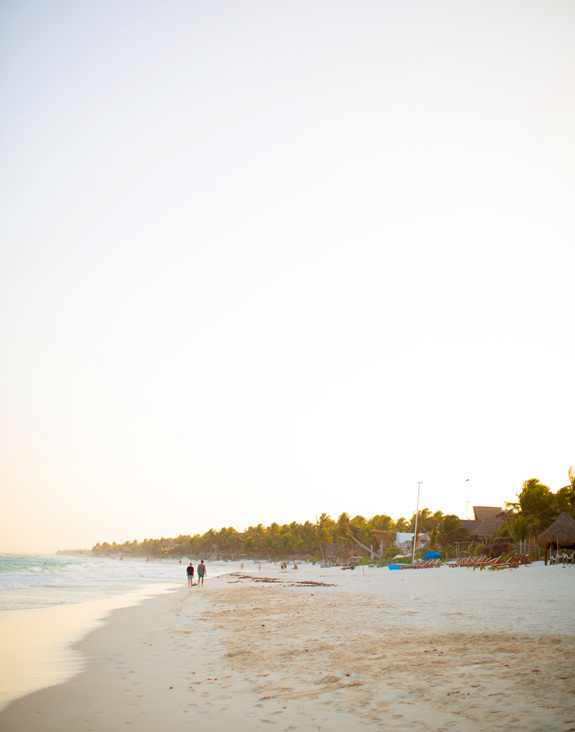 heaven in tulum, this place. i still think about a salad we ate there, and how flavorful and incredible it was, in spite of the simplest of ingredients. oh hartwood, i will be forever a fan. 2. casa jaguar: such a charming little restaurant with amazing atmosphere and a friendly staff. the food was tasty, my cocktail was perfection, but truly it was the jungle restaurant setting that won me over. 3. el tabano: mexican food! great atmosphere, good food (although the night we were there the only option for a vegan meal was tamales, that were decent but nothing i’d rave about). however i suspect that if you’re a vegetarian or meat eater you could have a really incredible meal there! I also struggle with striking the balance between capturing memories & just living in the moment of the experience and place. It's refreshing to hear even professional photographers, who can likely snap a great photo quicker than me, struggle with this same conflict! this is so beautiful! gorgeous travel photos! 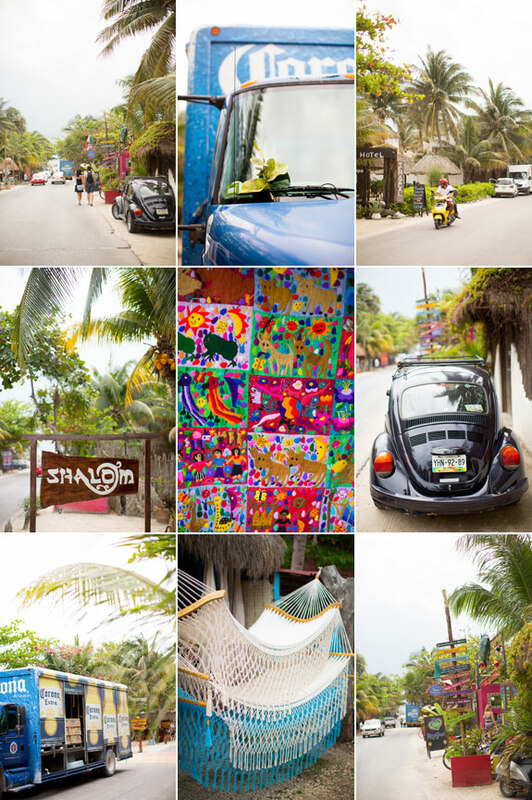 Tulum looks incredible and full of bright colors! I mean wow… It's now on my "go-to" list! oh my gosh these photos are GLORIOUS!! 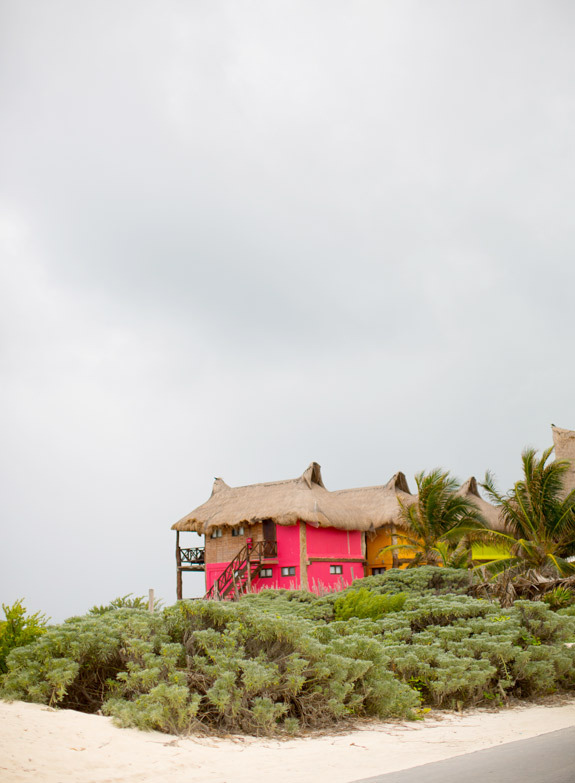 These are incredible, I've (sadly) never been to Mexico and now I'm dying to go. I'm definitely bookmarking all these recommendations! I do the same thing while I travel. Right now, I tend to bring my camera along only one day per city, that way I'm soaking it in the rest of the time. I'd love to buy an X100 to take along so that I can throw it in a little bag and not worry about lugging around the huge Mark iii. Great photos. Where did you stay? Would you recommend it as a place to visit for a romantic get away? Gorgeous photos, thanks for sharing them! @ anii, i like that idea! that's kind of what i did here. one day of shooting. @nicole- we didn't rent a car, we took taxis and walked. but we also didn't go to the ruins or into the jungle, we just wanted to hang out at the beach! so i think it depends on what you want to do! driving seems like it would be pretty easy. have so much fun! It looks dreamy. Thank you for all the tips. It looks as if you succeeded with the balance–you can always go again and take more photos. Happy Nesting. Sarah!! I'm dying…these pictures <3 I MUST go!!! And, I really love that you shared your recommendations…thanks so much! These photos are just dreamy Sarah. 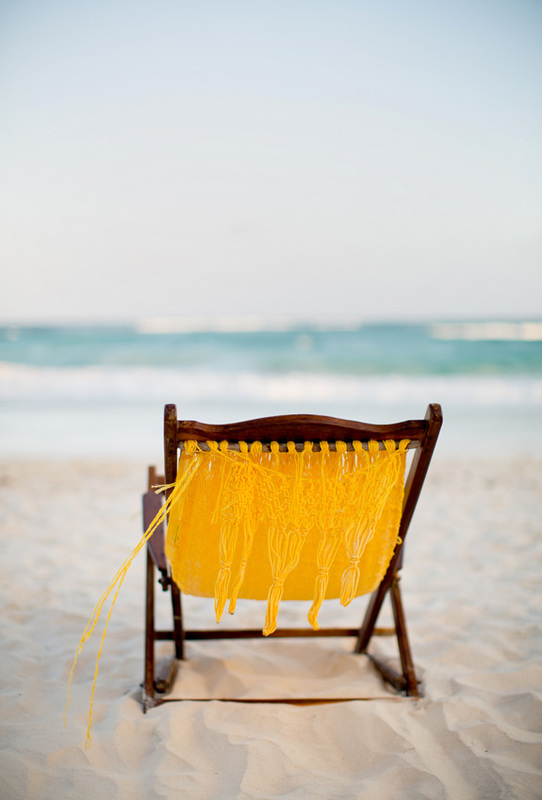 That one with just the yellow chair and the sand is amazing. oh my!! I love this post! the pictures are perfect! thank you fore take the time to share, i thnk that all the places you have mentioned here are great ahau is a great hotel, also the restaurant el Tabano,great food great service and Paff the owner is really a nice guy. 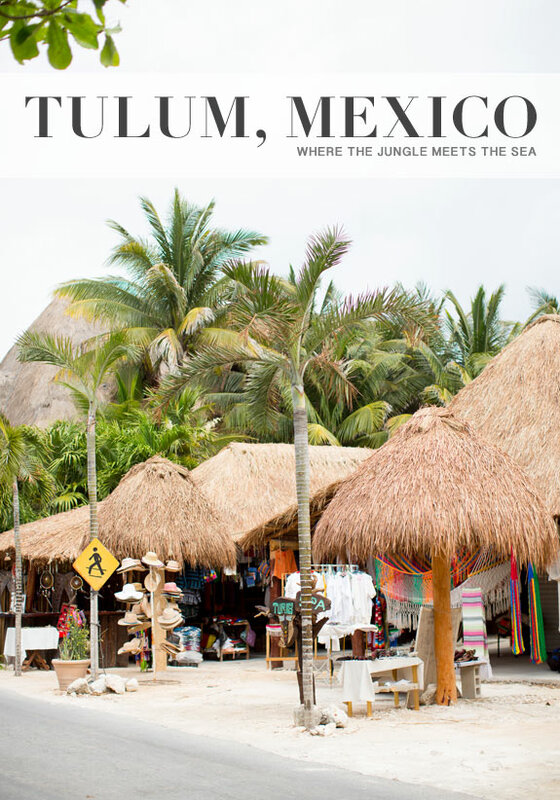 if you wanna come i recommend you http://www.tulumcard.com, is the new way to visit Tulum, I hope you like it, and if you don´t know tulum what are you waiting for, best place ever. by the way sorry about my english.